Pamplin Media Group - It's hazelnut harvest time! Now that college football season has started up, there's another new development at Columbia Empire Farms that is sure to get you excited: It's hazelnut harvesting time! With over 900 acres of berries and hazelnuts, our vertical farming method means all of your favorite hazelnut products are grown, harvested, and produced right here(!) on our farm. Pick out your favorites from our wonderful selection of hazelnut products at YourNW.com. We have a variety of raw, smoked, roasted, and salted hazelnuts that are both crunchy and delicious. Whether you're looking for a happy, healthy snack, or a gift this holiday season for your nutty friends (we all have them! ), hazelnuts from Your Northwest are the perfect autumn snack! If you've got a sweet tooth, there's only one thing that can make our hazelnuts better: Chocolate. Smothered in Guitard's chocolate right here on our farm, our chocolate covered hazelnuts are great for stuffing stockings and putting on the dessert tray at your next holiday party. Choose from a number of delectable hazelnut confections, including dark chocolate hazelnuts, chocolate hazelnut toffee, chocolate hazelnut clusters, and more! 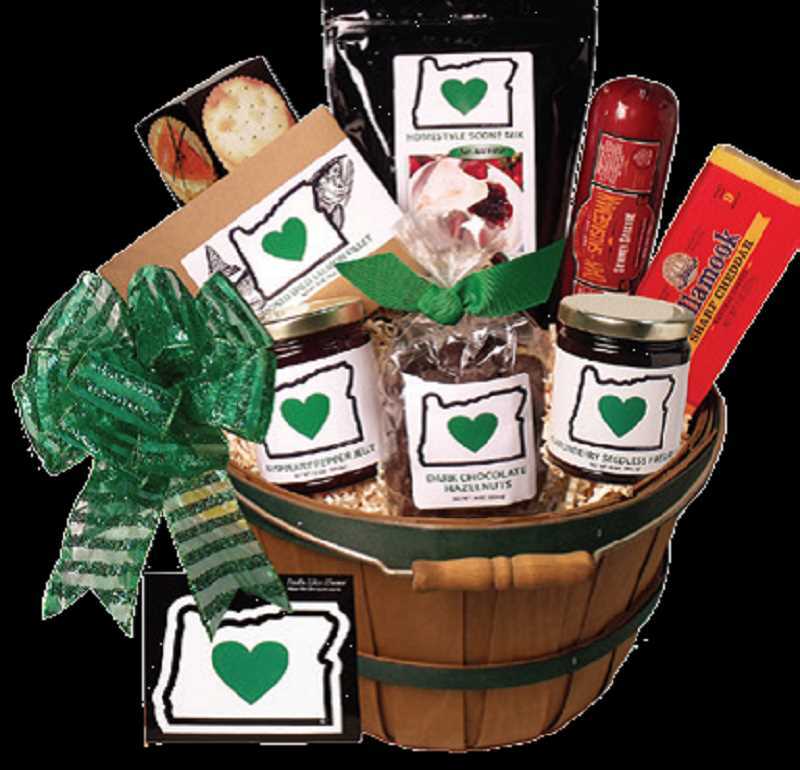 Hazelnuts aren't all we have, so be sure to head to YourNW.com today to check out our jellies and preserves, gift packs and baskets, and of course our famous "poop" toffees. Finally, don't forget to tune in to Garden Time this month on PDX-TV for a special feature on our hazelnuts and hazelnut products!